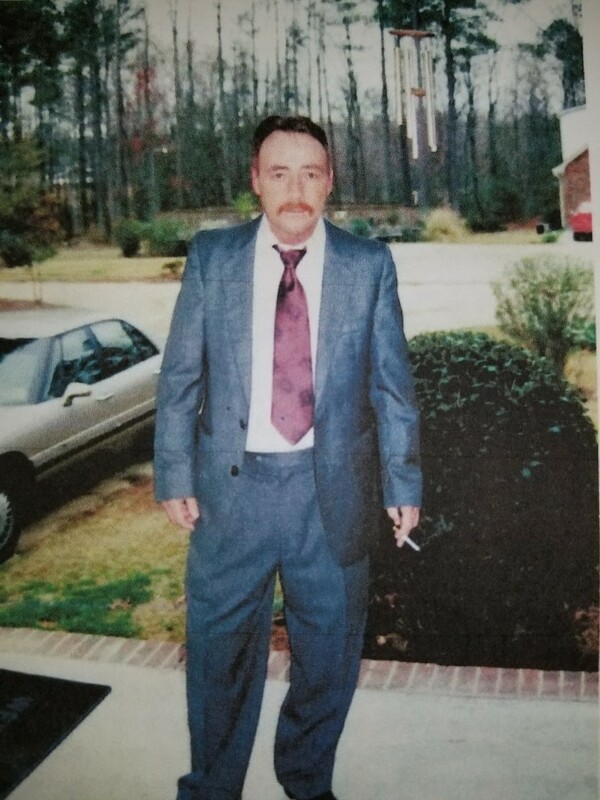 LILLINGTON - Gregory Lee Cameron, 62, left us on March 13, 2019. He is survived by daughter, Kristen Cameron and son, Gregory Lee Cameron, Jr., and four granddaughters. He also leaves behind two sisters, Nancy King and Gloria Jackson; four brothers, Tommy Cameron, Danny Cameron, Rodney Cameron and Luther Cameron, as well as many nieces and nephews.